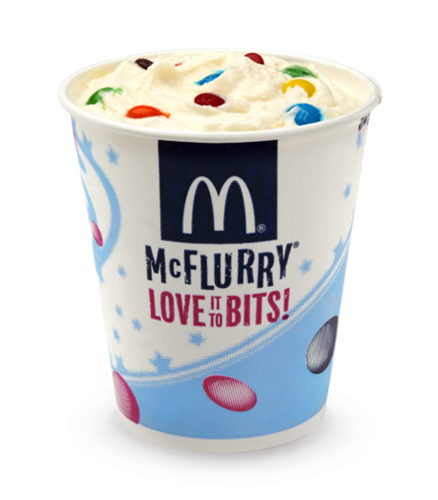 McFlurry. I miss this already... :(. 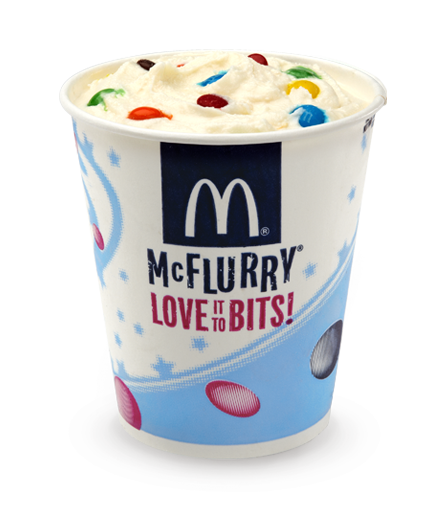 Wallpaper and background images in the cynthia-selahblue (cynti19) club tagged: yummy food mcdonalds ice cream mcflurry.